Search Engine Optimization (SEO) is the process of improving the quality and quantity of traffic to a web site from search engines through "Organic", "Algorithmic" or "Natural" search results. We have a team of SEO professionals who optimize your website and generate more traffic and brings your website top in major search engines for the niche keywords. We understand the workings of the complex Google Algorithm and provide Quality results. We increase your web traffic and reach your targets. Create Major Search Engine Groups such as Yahoo, Google and MSN etc. Five key factors decide the search engine ranking of your website. 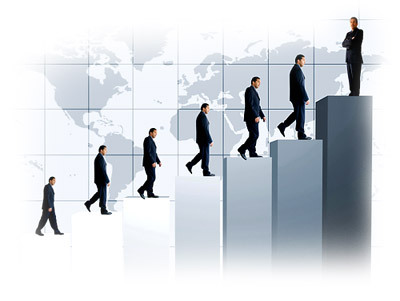 We target on these five factors in a systematic way to improve your results. These five factors contribute drastically to the ultimate ranking of your website. 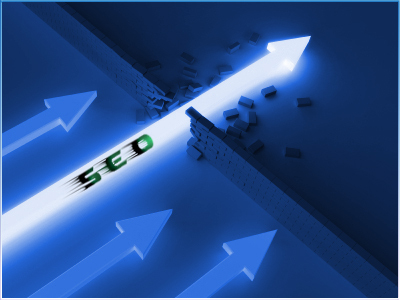 Our extensive search engine optimization campaign involves scrutinizing each factor and implementing an ongoing strategy for the considerable improvement of these five factors. Indisputably, these five factors are to decide the destiny of your website. In our hands, the search engine optimization process gets considerably simplified with an effective strategy that tackles each of these elements. The five factors are Search Engine Friendly Web Design, Relevant Website Content, Optimized Content and Code structure, Building External Links and Driving traffic to website. Optimizes your website in such a way that it will be found and indexed by the major search engines. Google and other search engine bots that access your website will try to review and index all of your pages in an effort to determine what your content is about. The risk regarding this indexing comes when your website is not built by an experienced website design company with a thorough understanding of search engine optimization principles. Our outstanding Content Management System makes our websites get optimized easily. This includes URL page renaming, site-map creation, XML site-map creation, friendly URLs, flexible style options, easy and Meta tag customization. For better Search Engine Optimization results, our copy writers will prepare professional and relevant contents for your web site. People are likely to use very specific names and phrases for online search. We insert your key words into the content in such a way that your visitors can have valuable online content. This will also improve the search engine rating of your website. We make it easier for you to achieve your goals. It is important that all the pages displayed on the website are correctly optimized for the major search engine. The code of each page needs to be structured in such a way that they can effectively and quickly be indexed by the search engine spiders. The optimization process involves this too. 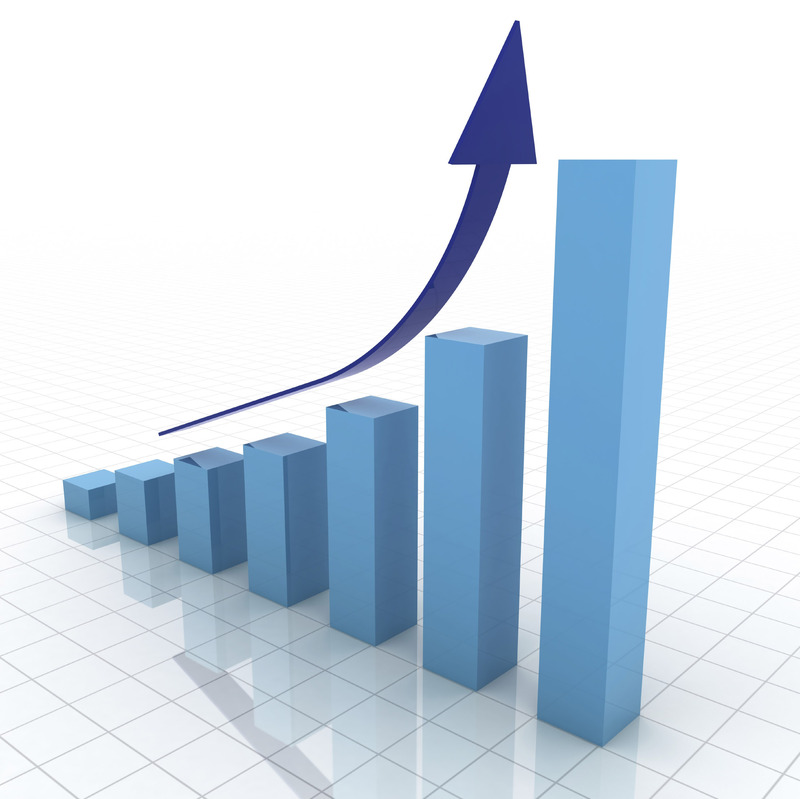 With SentientIT you will know for yourself the gradual increase in the ranking of your website. The importance of external links in deciding the search engine ranking of your website is crucial. The process of getting other websites linked to your website is Link Building. The importance of external links in deciding the ranking of your website has increased as never before, nowadays. We undertake it to get as many as possible websites linked to your website. Usually we prefer those websites having high Google page ranking to link to your website. Though Link Building is a toilsome process, SentientIT offers a direct link from our website to your website.